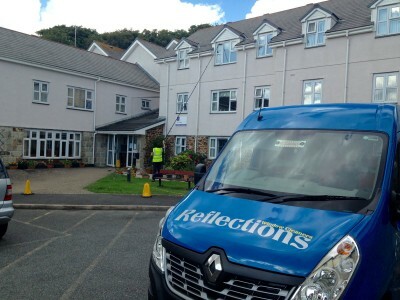 Reflections Window Cleaners are one of Cornwall’s premier cleaning companies, and our commercial window cleaning division covers the whole South-West. No matter how large, high or awkward your building may be, our expert team have the training and experience to make it sparkle again, and may even be able to suggest some innovative cleaning methods that could save both time and money. 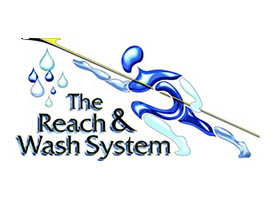 Utilising the latest high reach pure-water cleaning technology, our friendly & uniformed staff can clean up to 85′ high without ladders or access equipment for safer, quicker and more competitive cleaning. We clean hotels, showrooms, office blocks, retail parks, manufacturing facilities, schools, hospitals, care homes and much more. We offer cleaning solutions tailored to your individual needs, service focused on quality workmanship, and the contact-ability & personal attention that you need from an approved contractor. 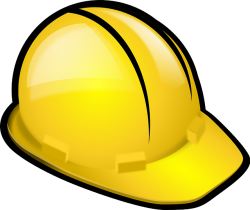 Call us now on 07855 462204 or 01326 565334 for a comprehensive site survey and detailed quotation. I'd have no hesitation in recommending Paul and his team. They're hard working, enthusiastic and pay attention to detail. Reflections always do a brilliant job, but they're also friendly and approachable. I'd definitely recommend them. 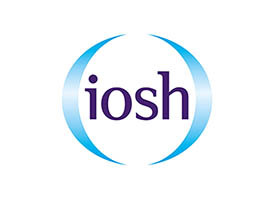 Health & Safety is a prime concern for us and for many of our commercial clients, so we have developed a comprehensive approach to H&S and maintain the correct training, insurances and safety documentation to ensure we meet and exceed current legislation. Copies of our documentation along with site specific assessments will be provided on request. 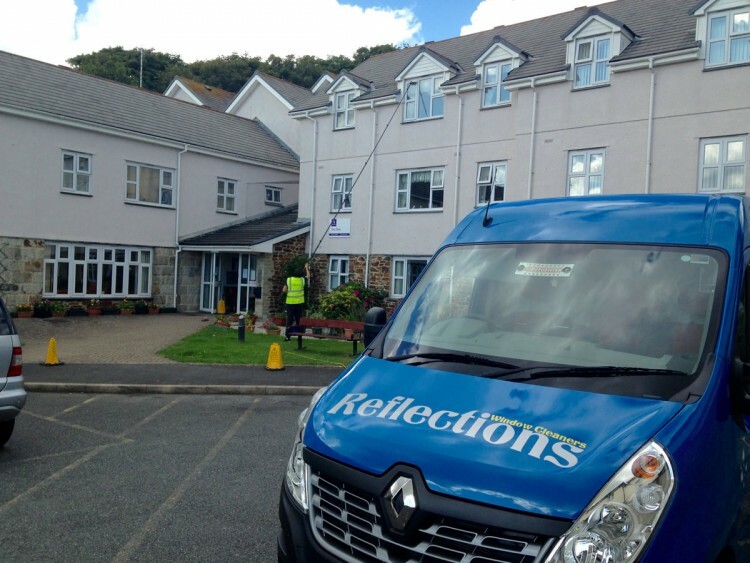 We offer professional exterior cleaning services to residential clients in Helston, Hayle, St Ives, Porthleven, Mawgan, Mullion, Falmouth, Truro, Helford, Manaccan and Newquay, and our commercial services are available across the South West. Please don't hesitate to get in touch! Copyright © 2015 Reflections Window Cleaners. All rights reserved.